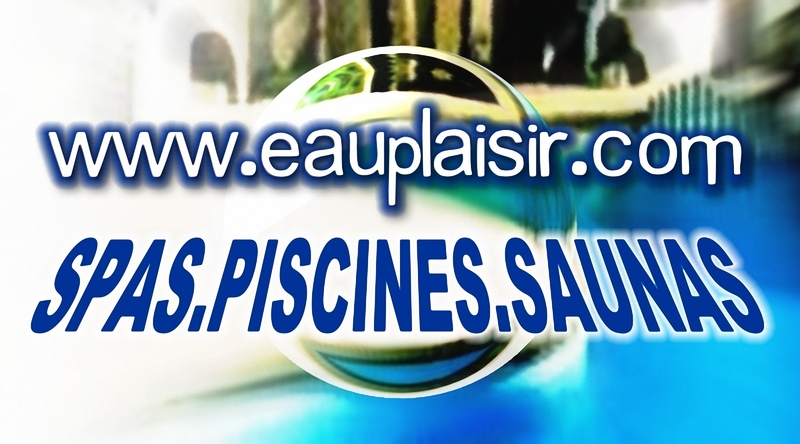 Eauplaisir is an essential french web platform since 2001 that connects private individuals and pool professionals. Sales leads find out the best contacts to maintain the pools, the spas with choosen pros through our directory. Eauplaisir offers its services to individuals and professionals : forum with relevant discussions, free quotes, tools and much more.